Inspired by her love of tan and camel tones, Natasha Denona created a palette of sandy shades in matte and metallic finishes for neutral looks that are anything but boring. Create looks ranging from soft and natural to smoky and bronzed with five wearable shades in Natasha’s signature shadow formula. 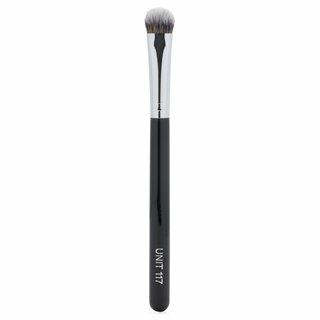 Apply on lid, crease, or lashline with an eyeshadow brush. 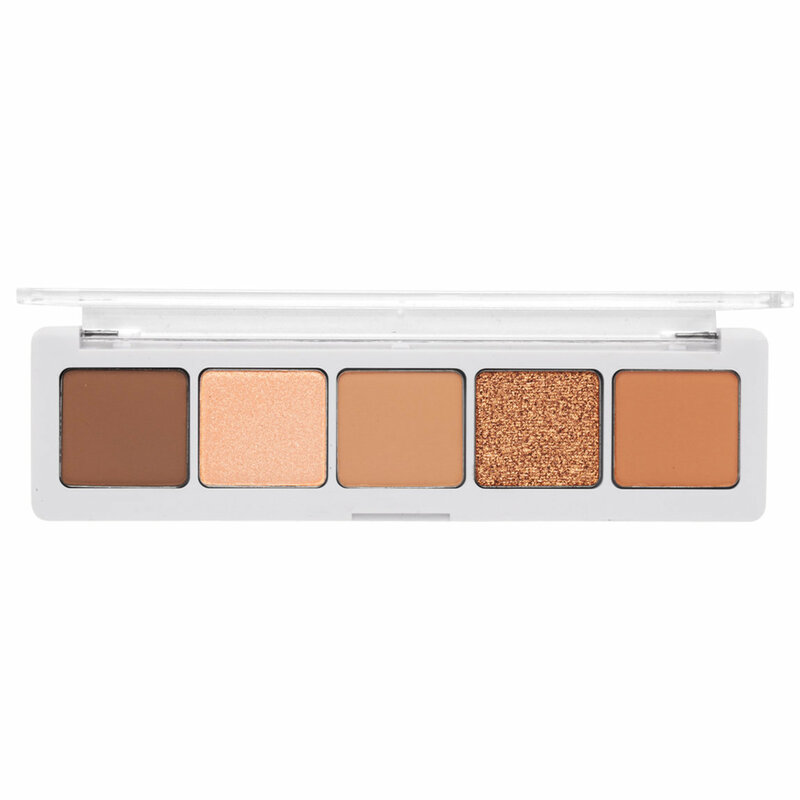 I usually love Natasha Denona's shadows, but this palette wasn't a good choice for darker skin tones. However, quality and application was exceptional. A bit of fall out, but not too bad. My Wayne Goss brushes made blending easier, however I will have to use this palette with other shadows to make it work. Lovely neutral mix of color and texture for transition and bit of copper/gold shine to the center lid. 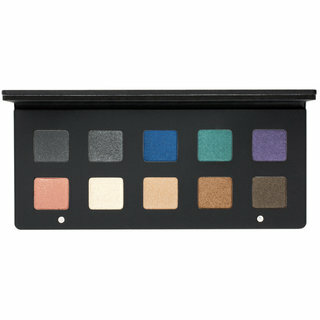 The deepest color is perfect for crease intensity not too dark and blends like dream. I had no fallout with any of the shadows. 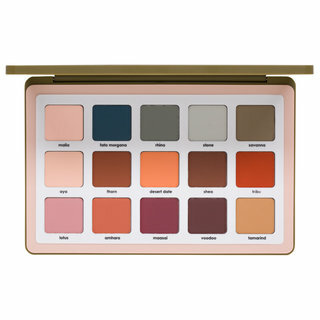 This palette will continue to go under rated unless we are able to create accredited content to prove otherwise. 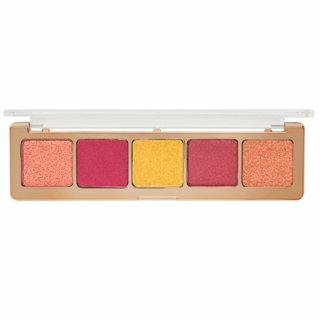 The Natasha Denona Camel palette exceeded my expectations in what was never possible to conceive from social media alone. 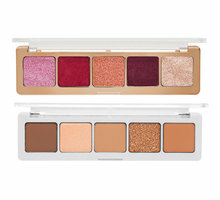 Such a GREAT everyday palette! 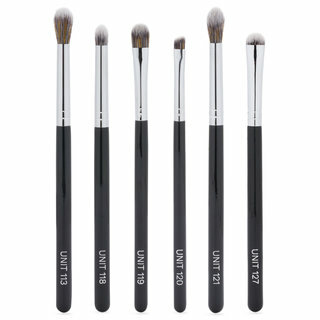 The shades blend beautifully with my Wayne Goss & Rae Morris brushes. I have no regrets purchasing this, such a great addition to my Natasha Denona collection! 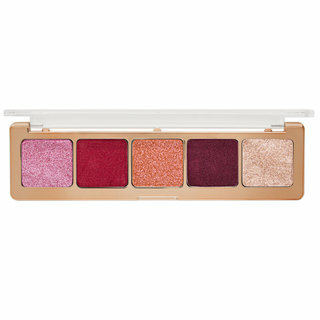 I have been looking for a great everyday palette, toyed with Tom Ford, Charlotte Tilbury and then this gem came out. 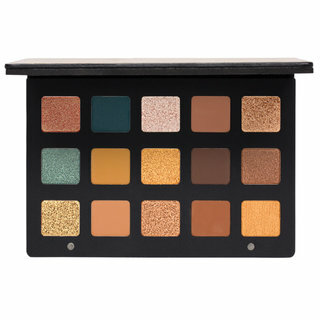 I love all ND palettes i have (only one i am missing is the 28 pan green/brown), so it was a no brainer. 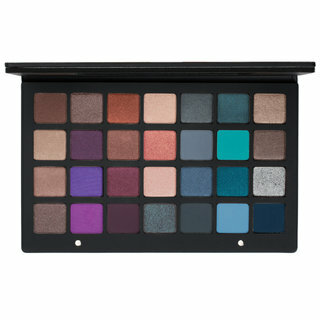 Didn’t disappoint at all... perfectly blendable, pigmented and versatile. I would buy it again and recommend to everyone. Perfect colors for every day work and whatever activities. Especially love the copper color to jazz my look up a bit. Beautiful set of shadows. 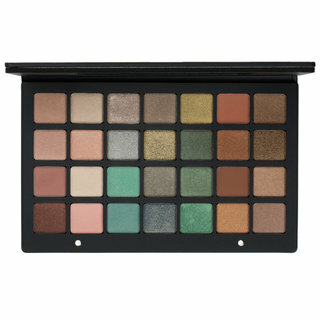 A must-have for every day looks, also a nice companion palette. I love it and I am so happy I purchased it. The shadows are so creamy and easy to work with. 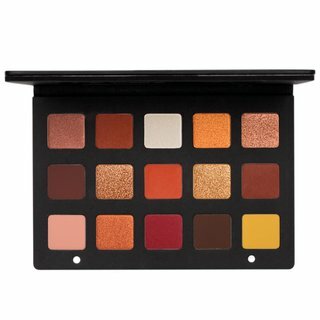 It's my first Natasha Nenona palette and I'm so impressed. The perfect everyday palette. 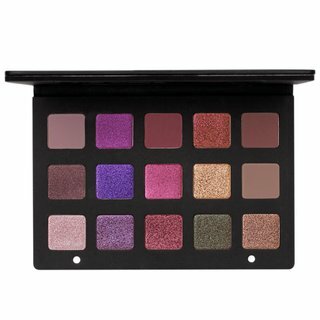 The shadows are creamy, and go on smoothly. I didn’t have too much fallout.